”The Fly4Life app is here to calm your fears”. 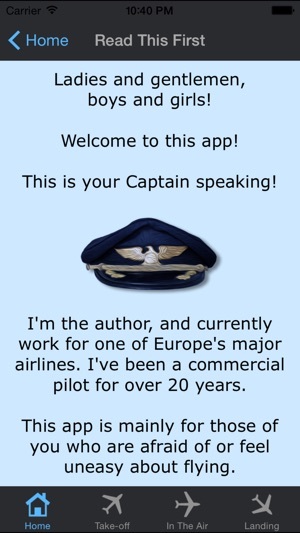 ”Whether it’s the first time you’re stepping on a plane or maybe you’re just curious about the view from the cockpit, this is the app for you. It’s particularly tailored to people with a fear of flying though. 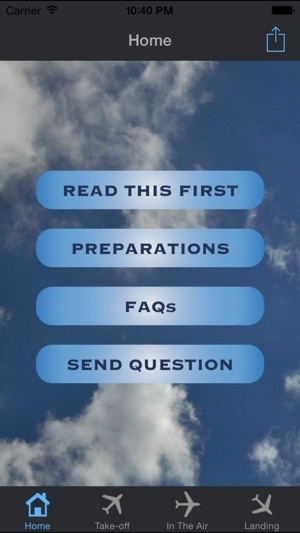 Concocted with the expertise of a veteran pilot and some savvy tech folks, this app answers all the questions you never had anyone to ask." "Fear not, anxious flier. 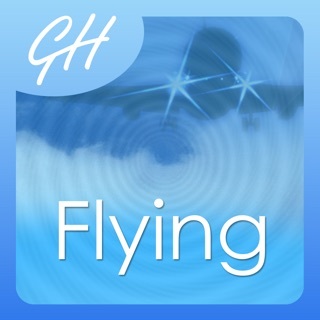 This simple app, written by a pilot, calms the nerves at every stage of your trip, from the departure gate to landing. 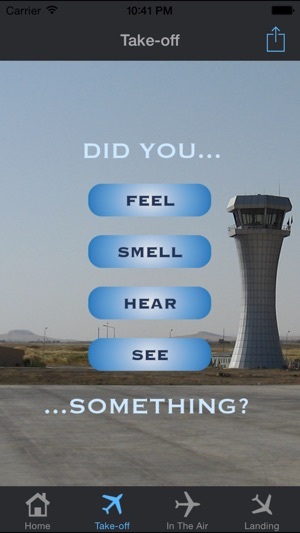 The "Did you feel/smell/hear/see..?" explanations are spot on, and even the fearless will find the FAQs ("Is an airplane able to land on water?") a useful read." ”Are you terrified of the slightest sound or vibration when you fly?" 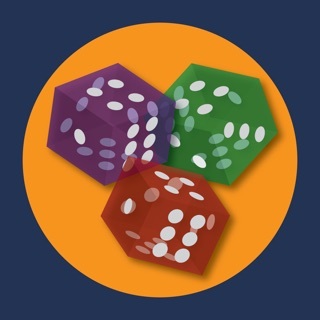 - Then this is the right app for you! - Written and developed by experienced captain. 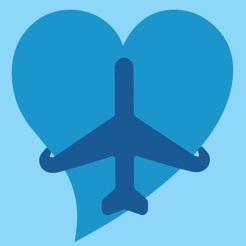 - A link in the app makes it possible for you to send questions directly to the captain. 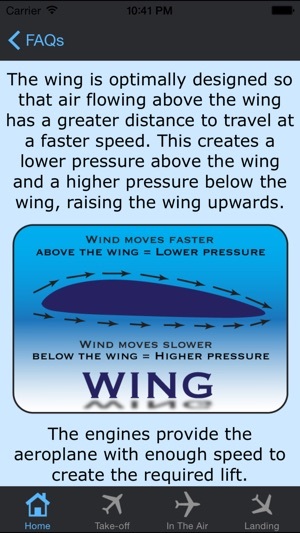 - Divided into three sections of flight, and a FAQ portion. There is also a section with some helpful tips on how to prepare for a flight. 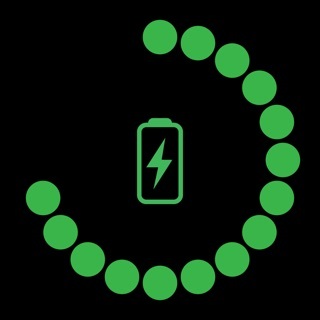 - Some facts are repeated several times, just to make them easier for you to find. Updates for Apple Watch in Spanish, Chinese, and Swedish are coming soon. This is rather expensive for very basic information. Doesn't really tell you anything that you probably wouldn't know already. All the information is available for free online. A lot of stuff is repeated which is a shame as there isn't much to actually repeat. Give it a miss unless it drastically improves.